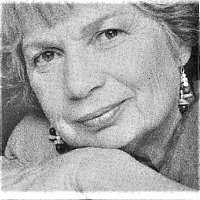 Novelist Jan Burke took the mystery-loving world by storm with Goodnight Irene. 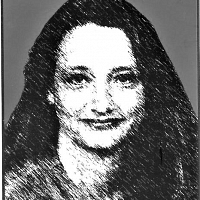 The unsolicited manuscript won her a three-book contract with Simon and Schuster. 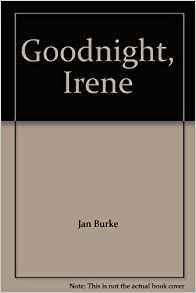 Sweet Dream’s, Irene and Dear Irene are the second and third novels in Burke’s Irene series. It will be hard to beat the excitement of her first novel. President Bill Clinton held Goodnight Irene up on national TV when asked what he’d been reading lately. Octavia Butler, a resident of Los Angeles, invents new societies to project ideas of women’s and racial situations into the future. Her intriguing grasp has brought the prestigious Nebula award and two Hugo awards. Books include Bloodchild, Patternmaster, Survivor and Clay’s Ark. Soon to appear: Xenogenesis Trilogy. 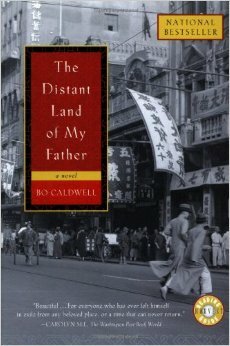 BO CALDWELL’s debut novel, The Distant Land of My Father, details a journey to the magical land of the narrator’s childhood, Shanghai prior to the Japanese invasion. 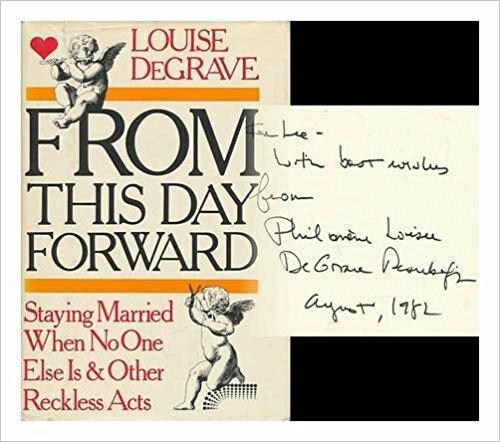 Selected as a Los Angeles Times Best Book 2002, the fictional memoir explores the themes of betrayal and forgiveness and the enduring love between a parent and child. 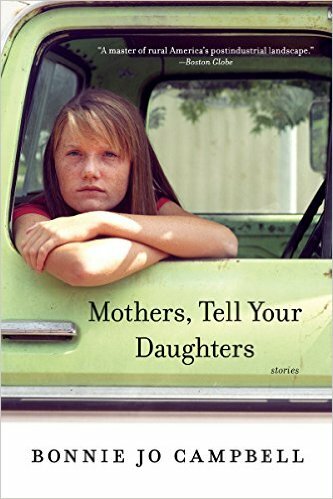 Novelist and short story writer, Bonnie Jo Campbell, released her latest story collection, Mothers, Tell Your Daughters, this past fall. 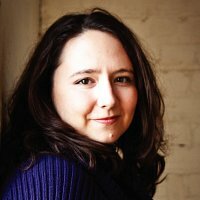 Her previous collection, American Salvage, was a finalist for both the National Book Award and National Book Critic’s Circle Award. 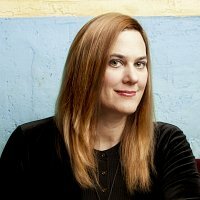 Campbell was a Guggenheim Fellow in 2011 and teaches fiction at Pacific University. She lives with her husband and other animals outside Kalamazoo, Michigan. 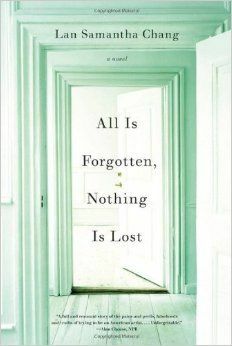 Lan Samantha Chang is the author of a story collection, Hunger, and two novels, All Is Forgotten, Nothing Is Lost and Inheritance. 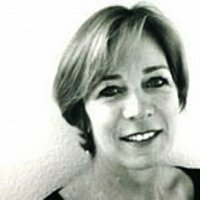 She has taught fiction writing at Stanford, Harvard, and the MFA Program for Writing at Warren Wilson College. 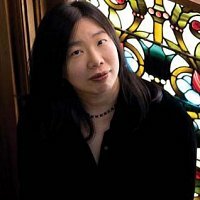 Chang is the director of the prestigious Iowa Writers’ Workshop. 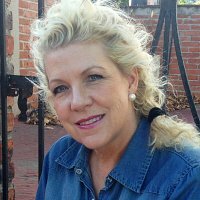 Kate Christensen is the author of six novels, including The Epicure’s Lament, the PEN/Faulkner award-winning The Great Man, and The Astral. 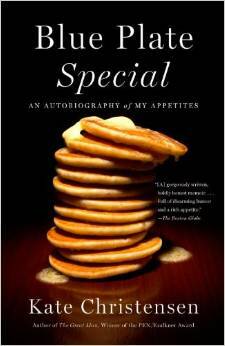 Her most recent book, Blue Plate Special: An Autobiography of My Appetites, pairs a personal and social history with a passion for the culinary arts. 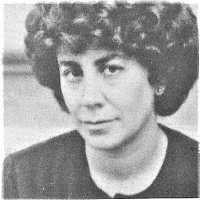 Her essays, reviews and stories have appeared in Bookforum, The New York Times Book Review and The Wall Street Journal. 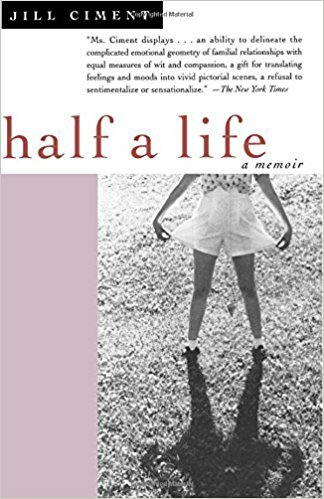 Jill Ciment, author of Small Claims and The Law of Falling Bodies, chronicles her adolescent years in her memoir, Half a Life. 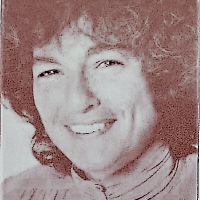 “I felt for girls my age; we were more likely to have gone out in the world like Huckleberry Finn. 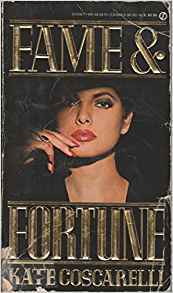 I thought it was a story no one ever told.” Ciment reveals all, sometimes to the reader’s discomfort. Jennifer Clement is the author of many books including Widow Basquiat, the acclaimed memoir of Jean Michel Basquiat. 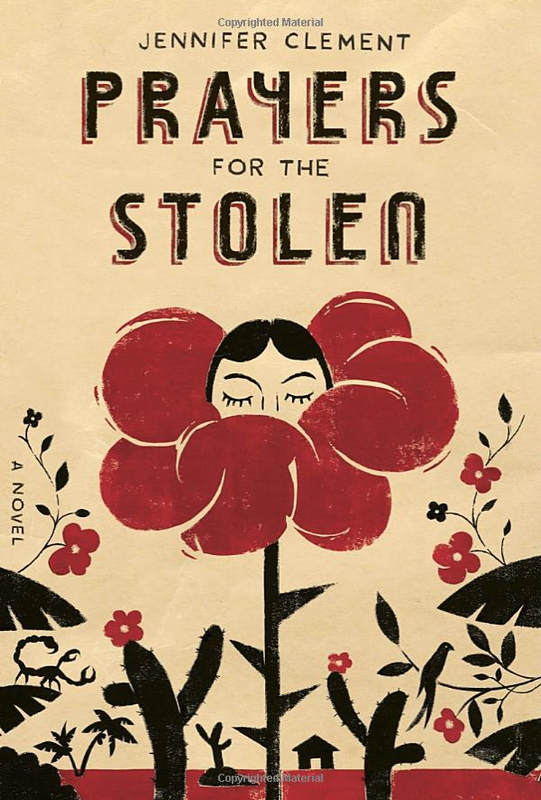 Her recent novel, Prayers for the Stolen, is a portrait of how the drug trade in Mexico has affected women. The book won an NEA fellowship and the Sara Curry Humanitarian Award and has been published all over the world to the highest praise. 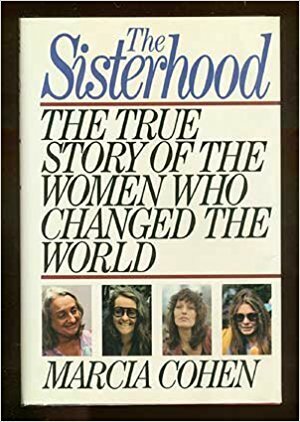 Marcia Cohen chronicles the women’s movement in her irreverent The Sisterhood: The True Story of the Women Who Changed the World. Focusing on Betty Friedan, Gloria Steinem, Germaine Greer and Kate Millet, this revealing group portrait traces the women whose ideas and actions have profoundly transformed all of our lives. 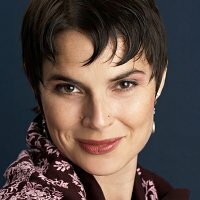 Cohen has written articles for The New York Times and Ladies Home Journal, and has been a reporter and editor for The New York Daily News. 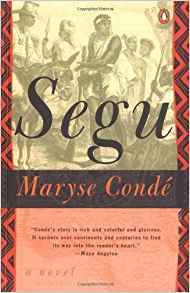 Maryse Conde, novelist, playwright, producer, essayist, lecturer, and Professor of West Indies and African literature at the Sorbonne, this year is Fulbright Scholar in Residence at Occidental College. 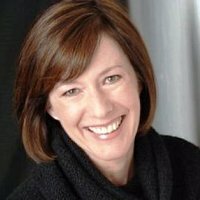 Karen Connelly is an award-winning author of poetry, fiction and non-fiction. 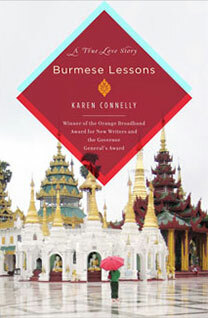 Her novel, The Lizard Cage, was shaped by her immersion in the political struggles of Burma, and she explored the lives of Burmese rebels in her nonfiction work, Burmese Lessons. 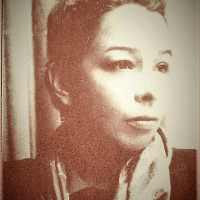 Her poetry collection, Come Cold River, was released last fall. 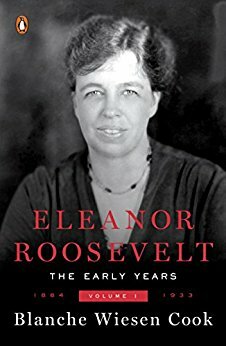 Blanche Wiesen Cook’s Eleanor Roosevelt: Volume One, 1884-1933, has been hailed as a book that “should completely change historical interpretations of the life and times of Eleanor Roosevelt.” Cook’s biography of one of America’s most fascinating and influential political women is scholarly and absorbing. 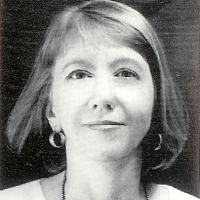 A historian and journalist, Cook is professor of History and Women’s Studies at City University of New York. She is currently as work on Volume Two. 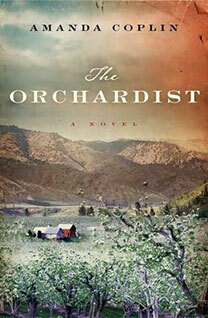 Writing with breathtaking precision and empathy, Amanda Coplin has crafted an astonishing debut novel, The Orchardist, about a man who disrupts the lonely harmony of an ordered life when he opens his heart and lets the world in. Recipient of the 2012 Barnes & Noble Discover Great New Writers Award,Coplin lives in Portland, Oregon. 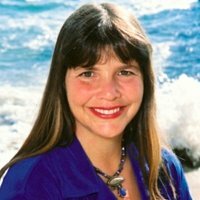 LYNNE COX is a local celebrity – a long distance swimmer who lives in Los Alamitos, California. 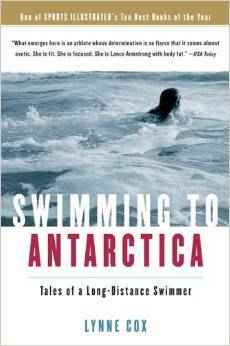 Her memoir, Swimming to Antarctica: Tales of a Long-Distance Swimmer is about her many incredible swims and her relentless drive “to establish bridges between borders.” Her understated style makes for gripping reading. Her memoir is about exploring the impossible and doing it! 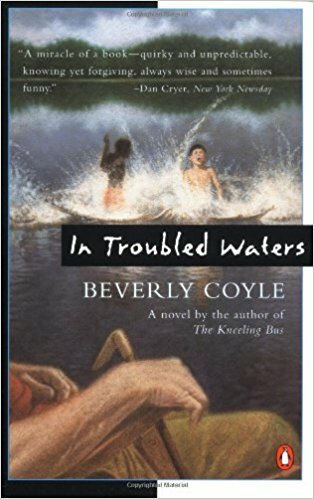 Beverly Coyle’s fiction bares hypocrisy and explores character with insight and humor. The Kneeling Bus and In Troubled Waters re-create small town Florida, examine how we face coming of age, racism, political correctness and Alzheimer’s disease. Taken In, her new work, is due in May. 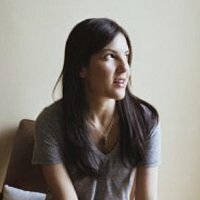 Sloane Crosley is a witty, urbane and madcap new voice in American letters. Sloane’s first book, I Was Told There’d Be Cake, was nominated for the Thurber Prize for best humor in America. 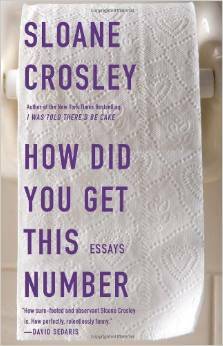 Her follow-up, How Did You Get This Number, is a collection of fun and zany essays. 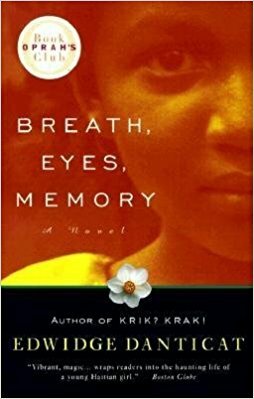 Edwidge Danticat’s two works…Breath, Eyes, Memory, a novel, and Krak? 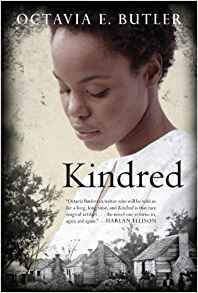 Krak!, a collection of Haitian stories….explore the lives of women who must prove themselves “brave as stars out at dawn.” Revelations unfold in elegant prose with the truth and lyricism of memorable poetry. 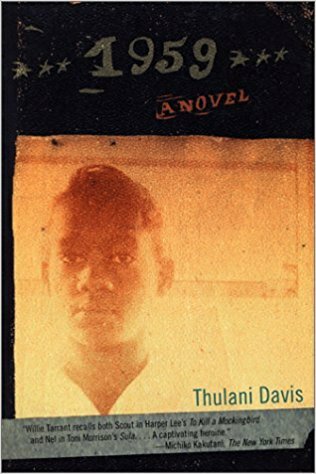 Thulanni Davis’s first novel, 1959 combines a coming-of-age story with a unsettling journey into the very beginning of the Civil Rights Movement, as told by a twelve-year-old girl named Willie. 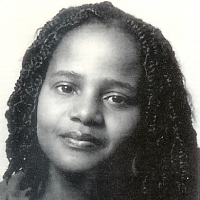 Davis is also a poet, journalist, and the author of the libretto for the widely acclaimed opera X: The Life and Times of Malcolm X, and the adaptation of Brecht’s The Caucasian Chalk Circle. 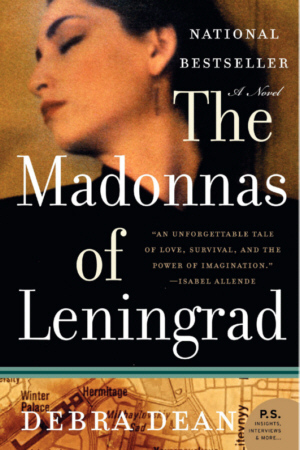 DEBRA DEAN creates heartbreaking beauty in her bestselling debut novel, The Madonnas of Leningrad. 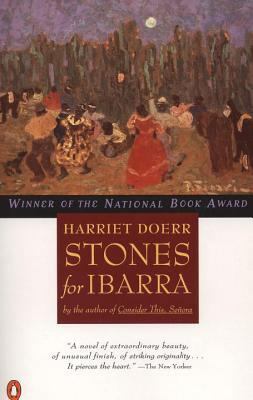 Awards for the novel included The New York Times Editors’ Choice, Borders Original Voices, number one Book Sense Pick, Booklist Top Ten Novels and American Library Association Notable Book of the Year. Her collection of short stories, Confessions of a Falling Woman, came out to critical acclaim in 2008. 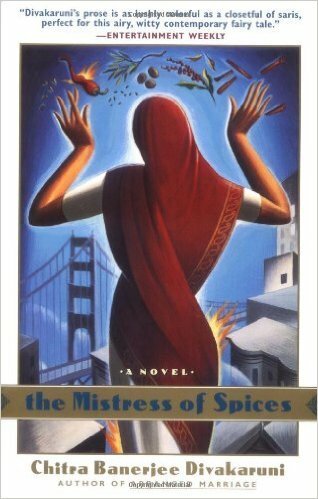 Chitra Banerjee Divakaruni’s acclaimed collection of short stories, Arranged Marriage, was followed by an even-more-successful novel, The Mistress of Spices; and last summer by a book of poetry, Leaving Yuba City. 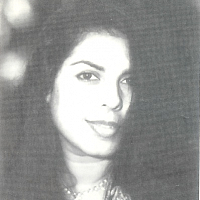 All of her works deal with struggles of immigrant Indian women in families and relationships. 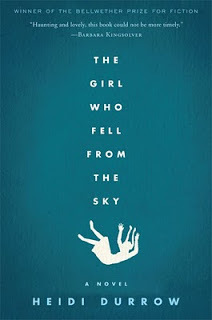 HEIDI DURROW’s debut novel, The Girl Who Fell From the Sky is the winner of the Bellwether Prize for Fiction. 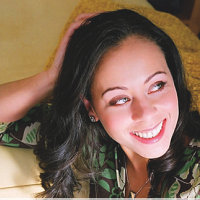 Beautifully written in alternating voices, it is a very modern story that skillfully deals with a family tragedy that must be processed through the prism of biracial identity. The protagonist’s resilience makes it an ultimately hopeful story. 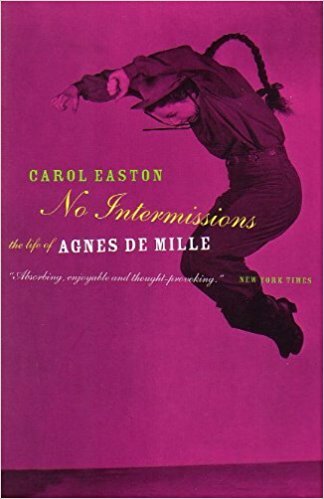 Carol Easton, biographer of Stan Kenton, Samuel Goldwyn, and Jacqueline du Pre, now gives us No Intermissions: The life of Agnes de Mille, praised as “a valuable contribution to American cultural history.” A California native, she majored in Theater Arts at UCLA.